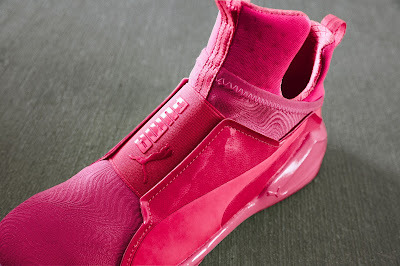 We've said it many times, we love color! 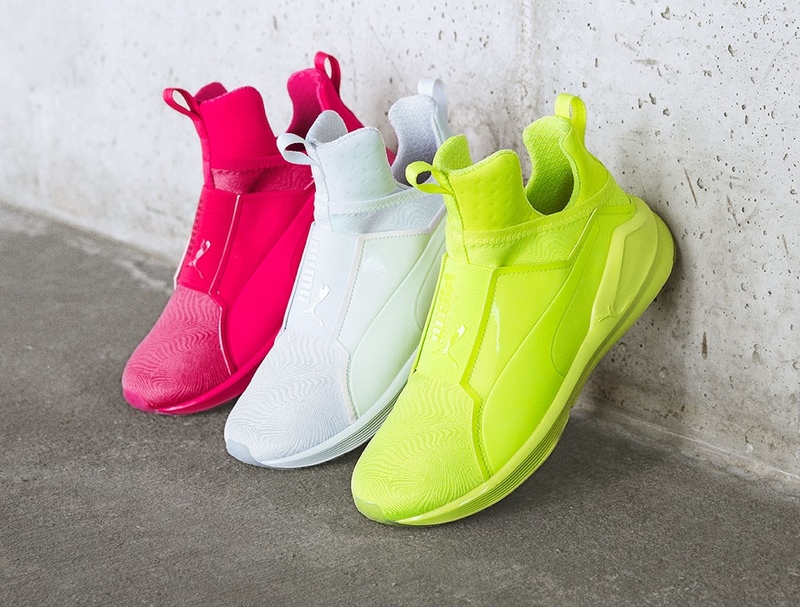 The brighter the better in our book, so of course we're excited about this latest color collection from Puma. 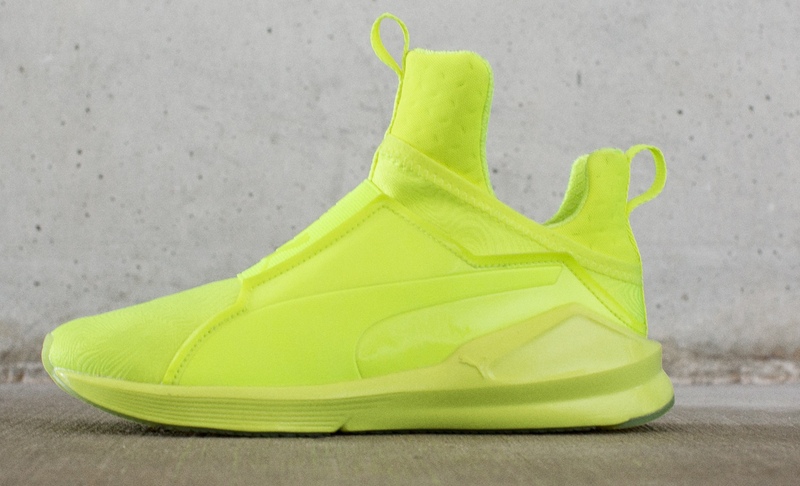 We head into the weekend with the energetic color options of the Puma Fierce Bright Pack on our minds. Designed for both function and versatility, these lightweight and florescent high-top sneakers features an Ariaprene upper for breathability, a slip-on bootie construction with mesh and caging overlays for optimal lock down, stability, and support, pull tabs at the tongue and heel for easy on and off, internal flatlock stitching for reduced friction, an exaggeratedly thick heel for even greater stability, and pivot points at the outsole heel and toe for 360 degrees of movement, all in a monochrome silhouette. 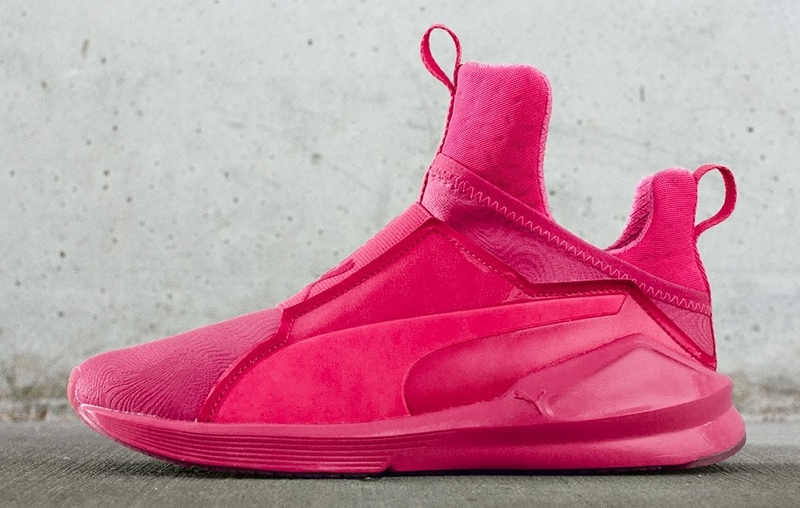 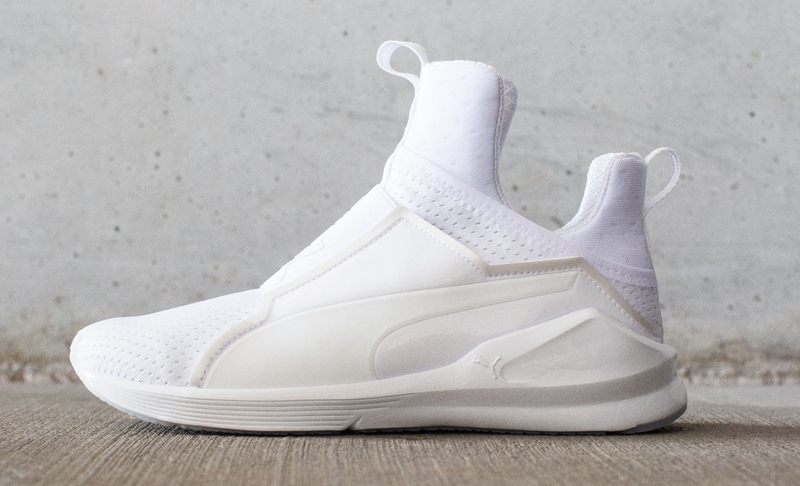 The Fierce Bright Pack comes in the following bright color palette: white, yellow, pink, and navy and is available now (it officially launched yesterday) at www.puma.com, Six 02, and Finish Line for $90.00.